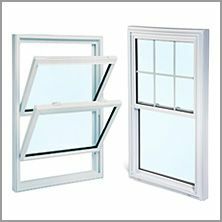 At Canadian Comfort, we are happy to offer warrantied, durable, first-rate replacement vinyl windows to Ottawa’s savviest homeowners – you included! 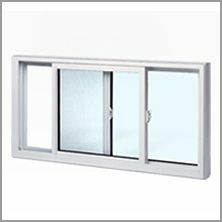 Whether you need to let the breeze in, keep the cold out or simply want a clear view of your surroundings, our superior vinyl windows are the answer. 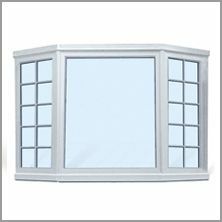 Usually our clients replacing old windows need to make the decision between wood, fiberglass, and vinyl windows. In Kanata, Barrhaven, Nepean, and the Ottawa area the overall benefit of vinyl over any other material is very clear. All have their own benefits, but the differences come down to a few factors: price, energy efficiency, maintenance, durability, and appearance. 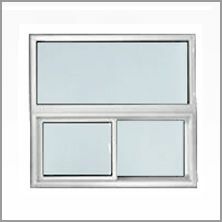 Price Vinyl windows are inexpensive in many ways. The upfront cost of vinyl is cheaper, the long term savings are more substantial, and the needed upkeep is less intensive. Overall the savings offered by vinyl are unparalleled. 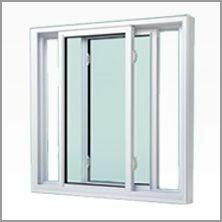 Efficiency Vinyl windows are made from polyvinyl chloride (PVC) and have an extremely high insulation value. Effective insulation keeps heat out of your house in the summer and in your house in the winter, reducing your overall energy bills. 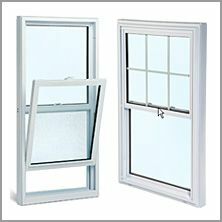 Unlike vinyl, wood windows can warp and rot, which can have detrimental effects on your insulation. 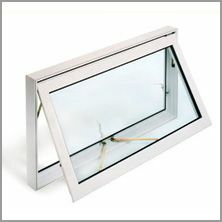 Maintenance Vinyl window require almost no maintenance after installation. 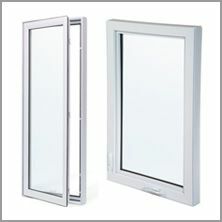 Before installation your windows come manufactured in your desired colour and finish. Cleaning is much easier than any other material – soap and water is all you need. No staining, sanding, or finishing is required! Durability Vinyl isn’t susceptible to the elements that deteriorate wood windows: water, dirt, mold, scratches, dents, and UV damage. Appearance Many homeowners prefer the aesthetic of wood over vinyl. However, vinyl can easily be manufactured to look just like wood while providing all the superior advantages. Vinyl simulating wood is better than the real thing! 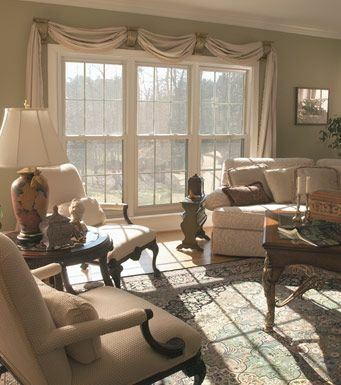 We have strong relationships with leading window manufacturers North Star and Gentek – which have stood the test of time in providing the highest quality windows. Does your contractor have an office or showroom? We have a 15,000 sq. ft. facility with a 5,000 sq. ft. showroom and over 60 windows and doors on display. Does your contractor have a service department? We do. We can service what we sell. 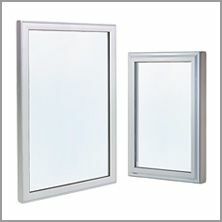 Unlike most window companies, we do not shut down in the off season. 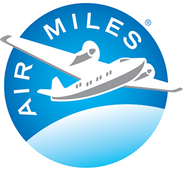 Our office is open year-round since 1968 and boasts a 10-year labour guarantee. Is your contactor a member of the BBB? We have been a member of the BBB since 1968 and have been Honour Roll Members (complaint-free status) since 2005. Check the status of our competitors by calling the BBB at 613-237-4856. 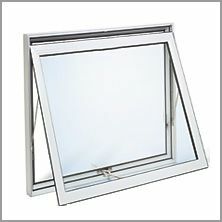 We have installed tens of thousands of windows since 1968, all CSA certified. Written references are available upon request. Does your contractor want a big deposit? A 10% deposit is sufficient. More than 10% suggests little to no working capital to purchase your product. No working capital cannot support a customer guarantee. Low quality products are always cheaper. No Low-E/Argon and Low “R” factor contribute to higher energy costs. Add poor installation techniques and shoddy workmanship, and you’re stuck with a poor quality job. All of our products are C.W.D.M.A. and Energy Star certified. We sell only top-quality products that are guaranteed for life, in writing, by the manufacturer. When a contractor gives a low price, usually after the job is complete and paid for, service is non-existent, even if you have a workmanship guarantee. Be aware of the “hook and ladder” type of operation. Does your contractor have Workman’s Compensation? Our in-house installers do. Without Workman’s Compensation Insurance, if the contractor or his employees are injured on the job, you can be sued for any medical or other expenses incurred as a result. Does your contractor have Liability Insurance? We have a $2 million Liability Insurance policy. If your contractor does not have insurance and damages your property, or there is an injury to an innocent bystander, it then becomes your responsibility. 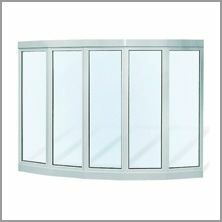 With designs aplenty, there is sure to be one window that suits your style. Click on any window to learn the advantages it will bring to your home.